If you really want to make a lasting impact on your customers, send them personalized calendars. 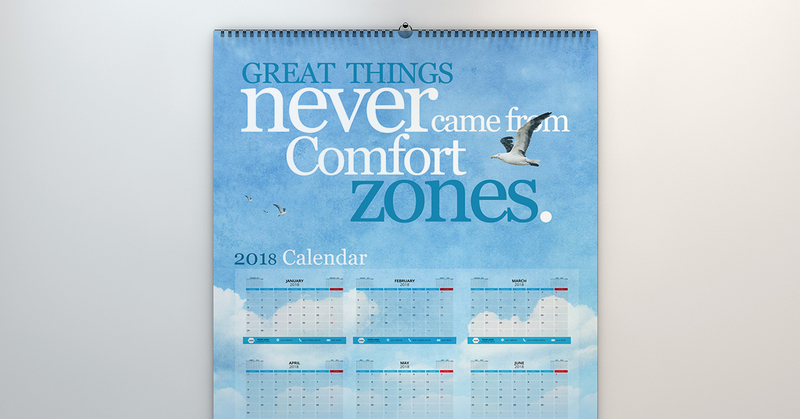 A survey of 1,050 businesses and calendar use conducted by Promotional Products Association International, reveals that 94% of respondents keep the advertising calendars given to them as complimentary gifts. This is an incredibly high retention rate for any promotional material, especially for a B2B product. 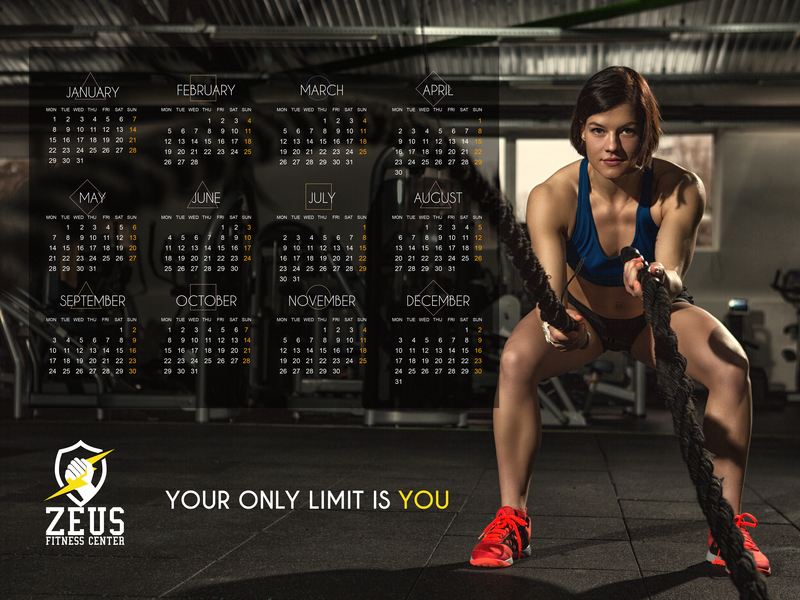 This shows the potential personalized calendars have as an effective marketing tool for business promotions. 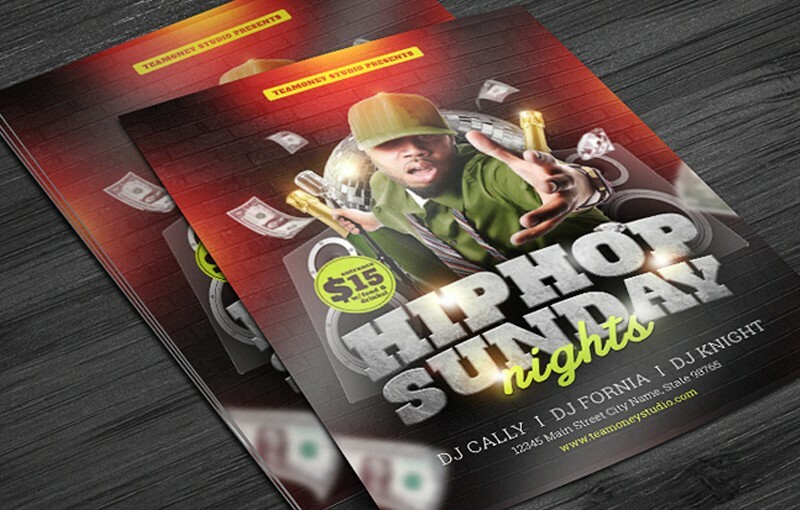 Think about an appropriate theme.It’s best if the theme is related to your brand and message. Avoid going for themes that are too trendy, as you might run the risk of them getting dated even before the year is up. List down your thoughts or create a draft or a sketch of your calendars then refine your ideas from there. 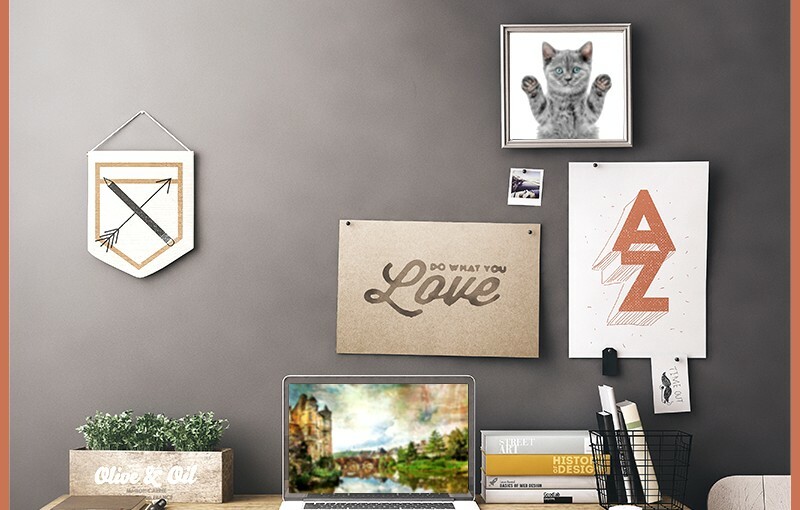 For wall calendars, come up with a unique design for each month. 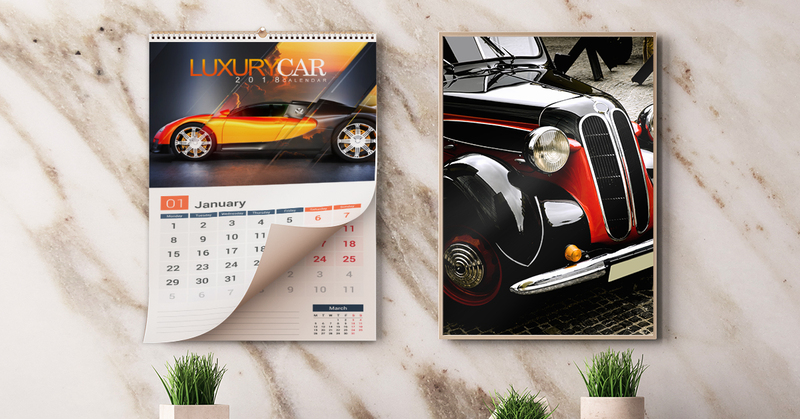 Wall calendars have multiple pages and plenty of space for different design concepts. List down your concept for each month’s design. This will help you construct ideas that better fit the overall theme. 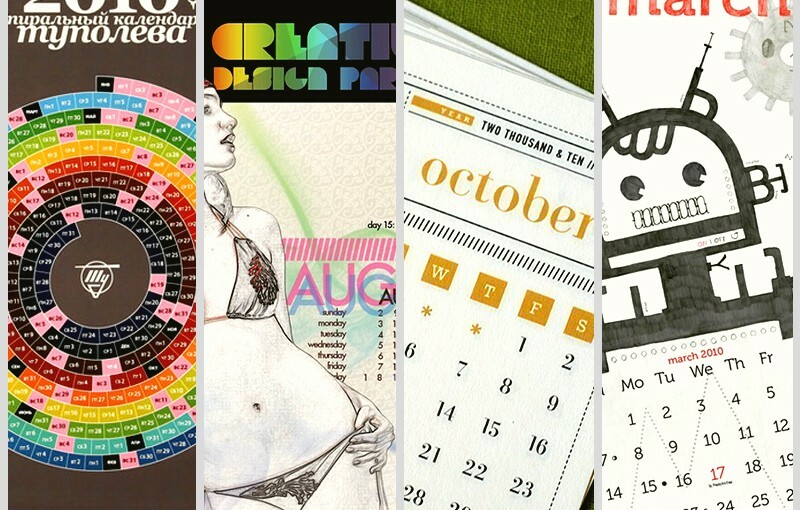 For single page calendars, use just one strong design. 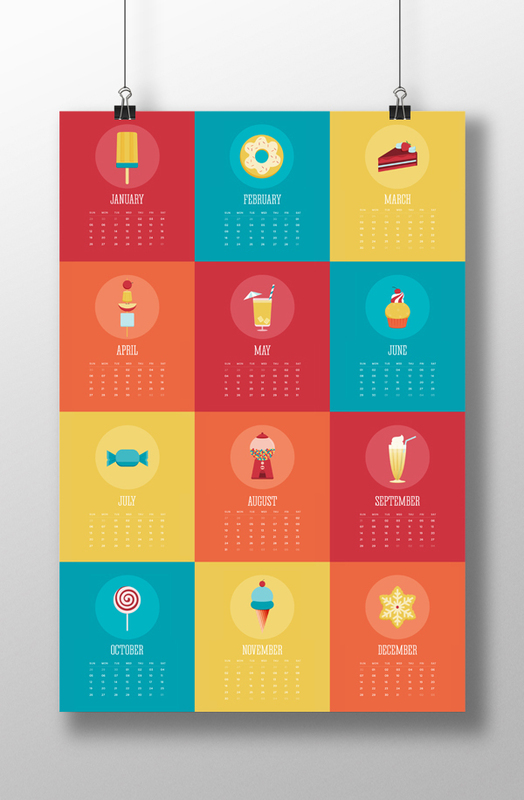 Card calendars, magnetic calendars, and poster calendars are single-sheet products, so you’re fine with just one strong design for the whole year. Again remember to choose a concept which will remind people of your brand. Hire a professional designer or photographer.If you think you’ll have problems personalizing calendars, you can look for a graphic designer or photographer to help you. Find them through photography and design sites which feature artist portfolios so you can find someone to better match your vision. 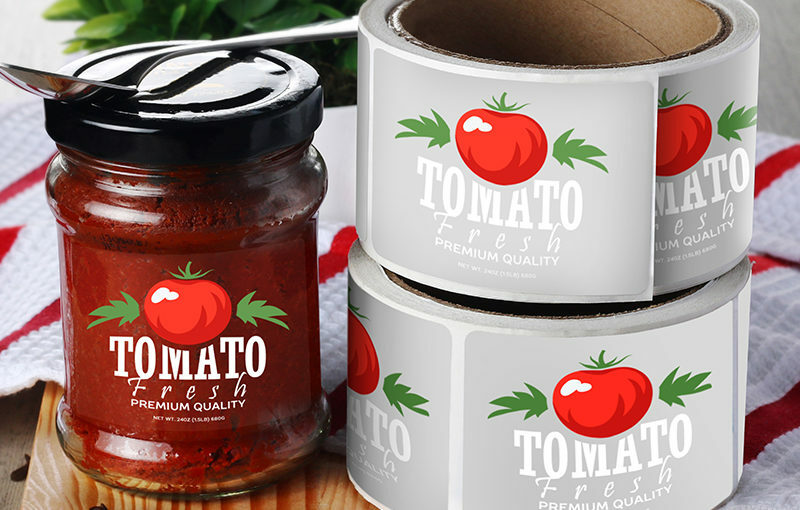 Use real product photos.For example, if you own a restaurant, you can display some of your signature dishes. This can attract customers to visit and eat at your restaurant. If you are in the real estate industry, you can print photos of the houses or condos that you sell. Use photos that tell stories or convey emotions.Choose images that will make people remember your brand. For instance, if you are a travel agency, you may display photos of happy people on beautiful tourist spots. Avoid using stock photos. It’s better to use images which display real emotions like children at play or a couple taking a walk in a park. 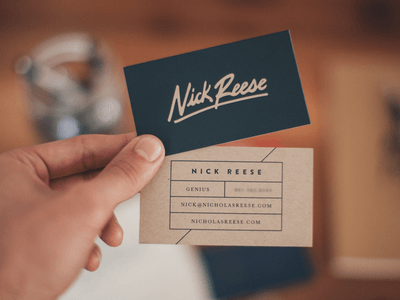 Use real images taken by a professional or by your resident photographer to show people what your brand can bring to them. Use high-resolution images to achieve high-quality prints.Check for resolution guides for prints to help you adjust your images. Add captions to your photos. You can include quotes for each month to inspire your customers. You can also add humor by adding funny excerpts to your calendars. Choose the right font for your calendars. Make sure that text is legible by choosing the right font style and size in relation to your calendars. Don’t clutter your calendars. Nothing’s more off-putting than a cluttered design. Do not add too much text to your calendars to keep everything streamlined and to prevent your message and branding from being diluted. Provide an area for a to-do list.This will help customers keep track of their appointments and special events. Add important events. This includes holidays, but don’t forget to include upcoming sales and promos. Include your campaigns that will keep your customers updated about your offers. Include a list of “Fun Holidays.” Including offbeat observances such as Croissant Day or Talk like a Pirate Day can entertain your customers and make your calendar more memorable. 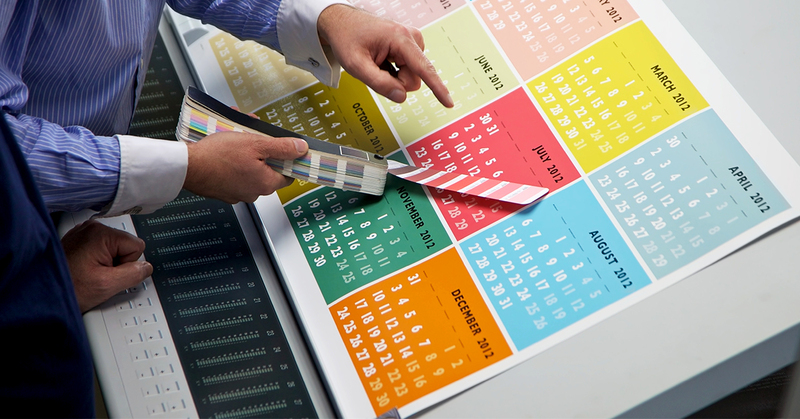 Use calendar templates.These templates will guide the creation of your designs and prevent nasty surprises in the final print. You can also ask an expert to assist you with printing guides. Choose the right paper type and finish. You’ll want to choose them according to what best complements your design. If you want to achieve sharp and bright images, a gloss finish will work better. You can use matte finish if you prefer non-reflective, more natural-looking finish for your prints. Personalizing calendars for your customers is a way of showing your gratitude towards their loyalty and continuous patronage. 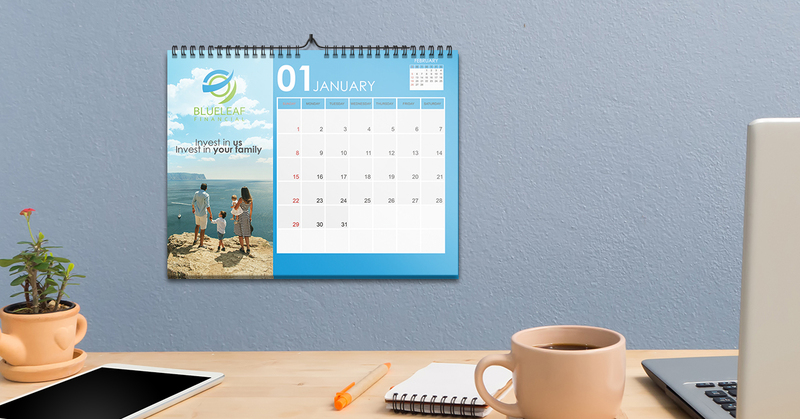 Tap new, potential customers by sending your personally designed calendars as an end-of-the-year gift or freebie. Have you used calendars for promotions? Share your tips in the comments below. Start printing your personalized calendars today.